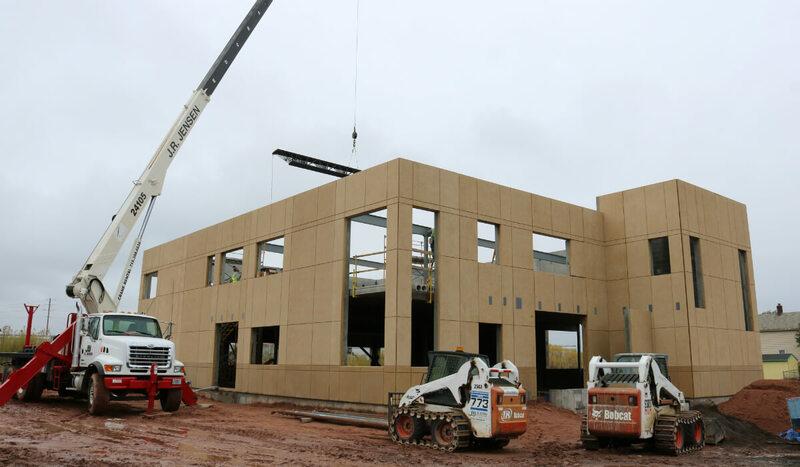 J.R. Jensen Construction Company is a full-service, self-performing general contractor specializing in Industrial, Energy, and Commercial construction. We are a group of experienced, professional, forward-thinking individuals who are passionate about the building process. With over 130 years of combined management experience, it is our top priority to respond to clients’ requests quickly and effectively, from start to finish. Unique to our industry, we still own our own fleet of equipment and directly employ our own field labor, allowing us to perform any size job on time and on budget. Being signatory to eight local/international union trades allows us to self-perform work under our direct supervision rather than subcontracting like many competing firms. This practice allows us to maintain a higher level of control on the safety, quality and production of our projects. On many larger projects, Jensen works as a subcontractor bringing the same set of skills and experience to the work we are hired to perform. Just as every project is unique, so is each client we work with. 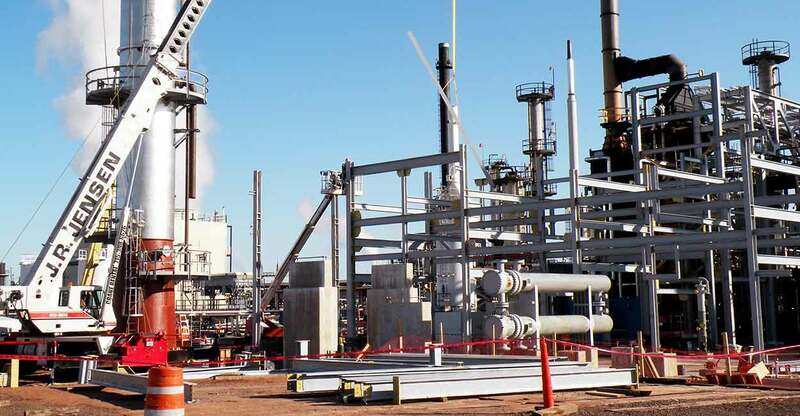 We work closely with our clients to determine the best plan of action to meet your specific project needs while minimizing disruptions to your daily operations. 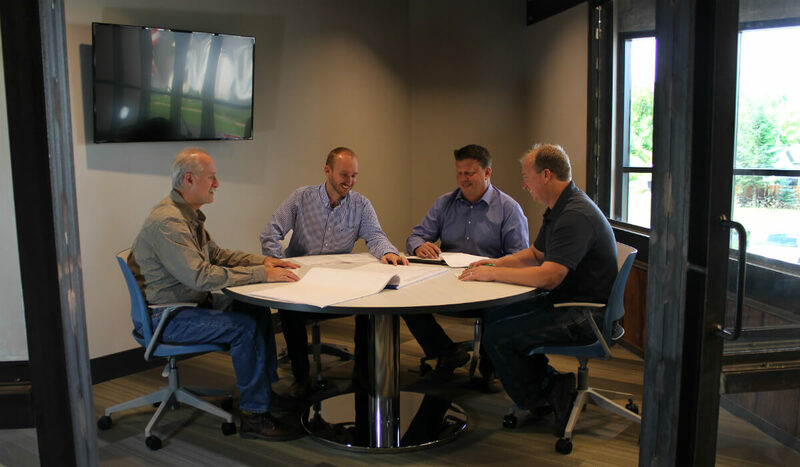 By maximizing communication and understanding your project goals, we have become the trusted partner for Industrial, Energy, and Commercial clients throughout the Midwest and beyond. No matter what stage your project is in, we are ready to provide the personalized service you need to get the job done right the first time. Contact Jensen today for construction that’s done right the first time!